We would love to discuss your equine needs. If you have any questions or concerns, please don't hesitate to call us at (855) 477-6783. 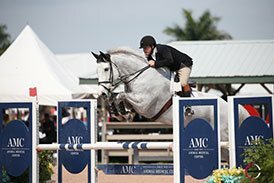 Equine Sports Medicine caters to the Equine Athlete. 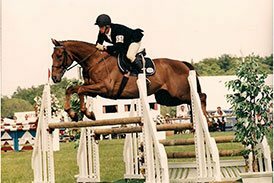 We recognize that sport horses are professional athletes and deserve the same attention to care as any professional athlete. We also know how important our horse partners are in every discipline. 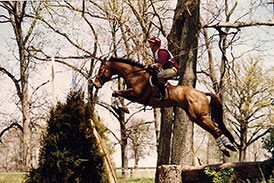 From hunter/jumpers, eventers, dressage horses, barrel horses to trail riders we treat each horse no matter what discipline as we treat our own horses. 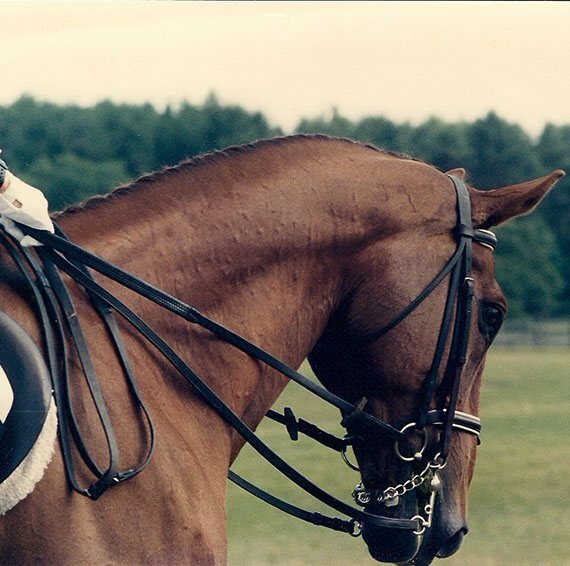 Servicing your equine needs from Chatham, Saratoga Springs, Albany, Vernon, Syracuse, NY.